Alaska has many remote areas with too few children to host an adequate school, and in 1939 the then territory started its first correspondence program in an effort to meet the needs of these students. When the modern homeschool movement began in the 1970s and 1980s, homeschool parents generally had to choose between operating as private schools or enrolling their children in these correspondence schools. The Alaska Private and Home Educators Association was founded in 1986, and worked closely with HSLDA in an effort to deregulate homeschooling in the state. In 1997, the state legislature passed Senate Bill 134, which added a homeschooling option with no notification or assessment requirements. This bill completely deregulated homeschooling. At the same time that homeschooling was deregulated, the school district in the town of Galena, Alaska, founded Interior Distance Education of Alaska (IDEA), a correspondence school specifically targeted toward homeschool families. More such programs sprung up across the state, each operating as an extension of a school district and offering perks such as computers, testing, assigned certified teachers for support, and money for textbooks, classes, and lessons. Some homeschool parents resisted these programs, seeing them as problematic extensions of state control, but an estimated 75% of homeschooled children were quickly enrolled in them. For more of this history, see: Alaska’s History of Home School Charter & Statewide Correspondence and Interior Distance Education of Alaska (IDEA). 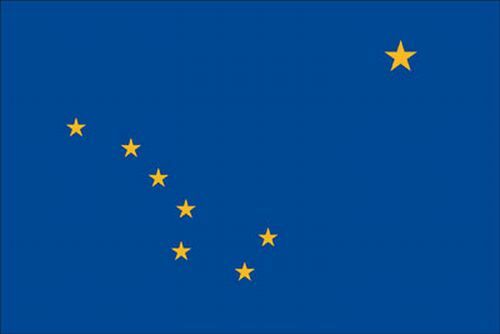 For more on homeschooling in Alaska, see Alaska.